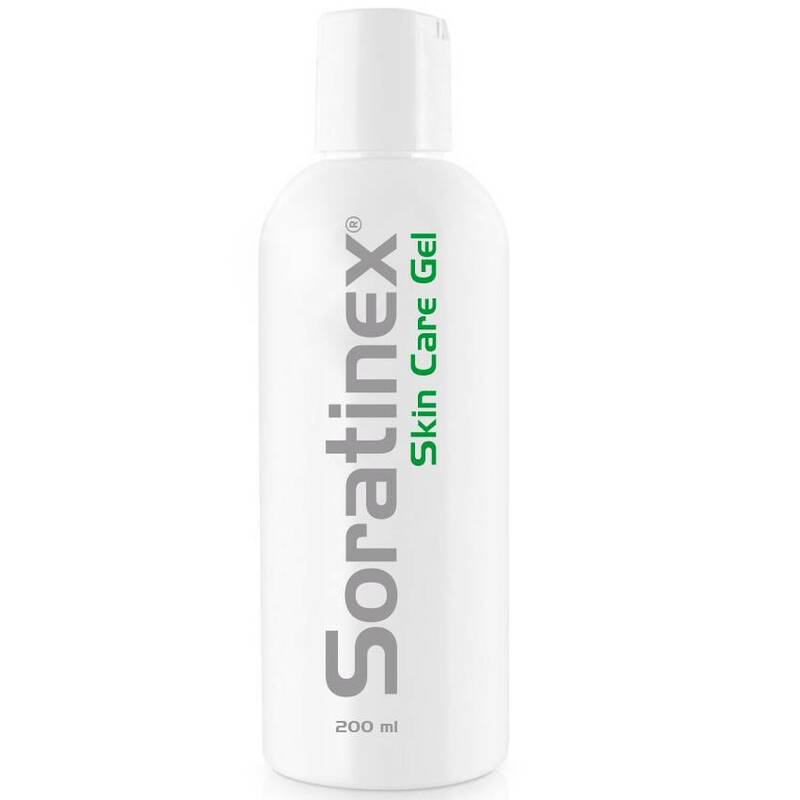 SORATINEX Cleansing Skin Care Gel contains natural fruit acids . 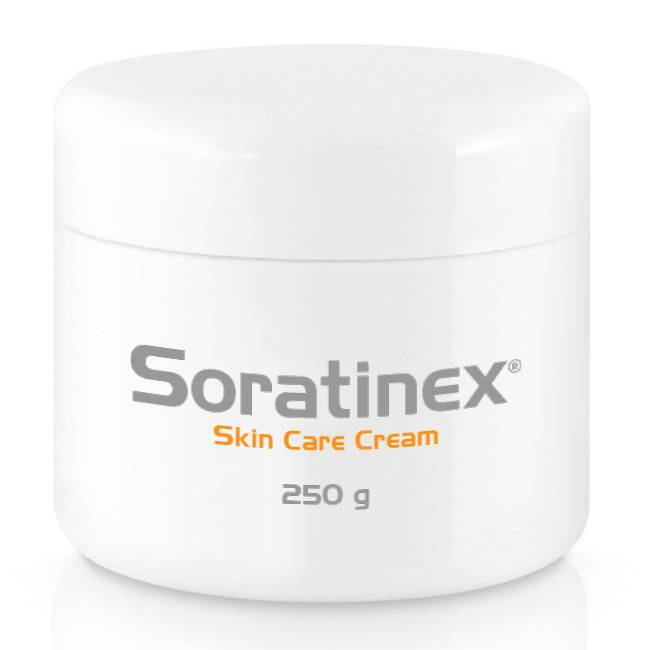 SORATINEX Skin Care Cream contains base agents. 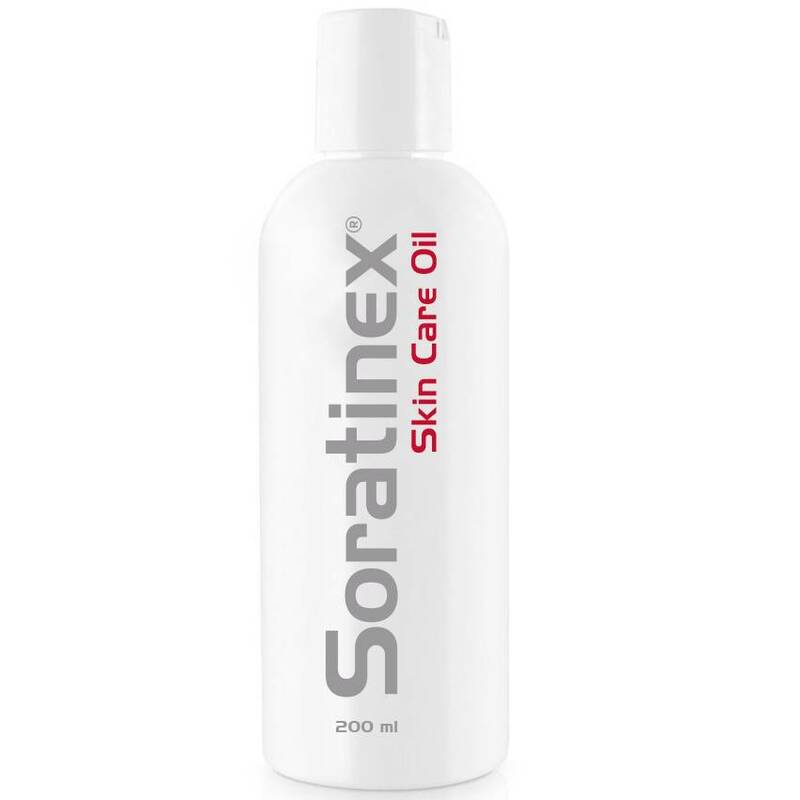 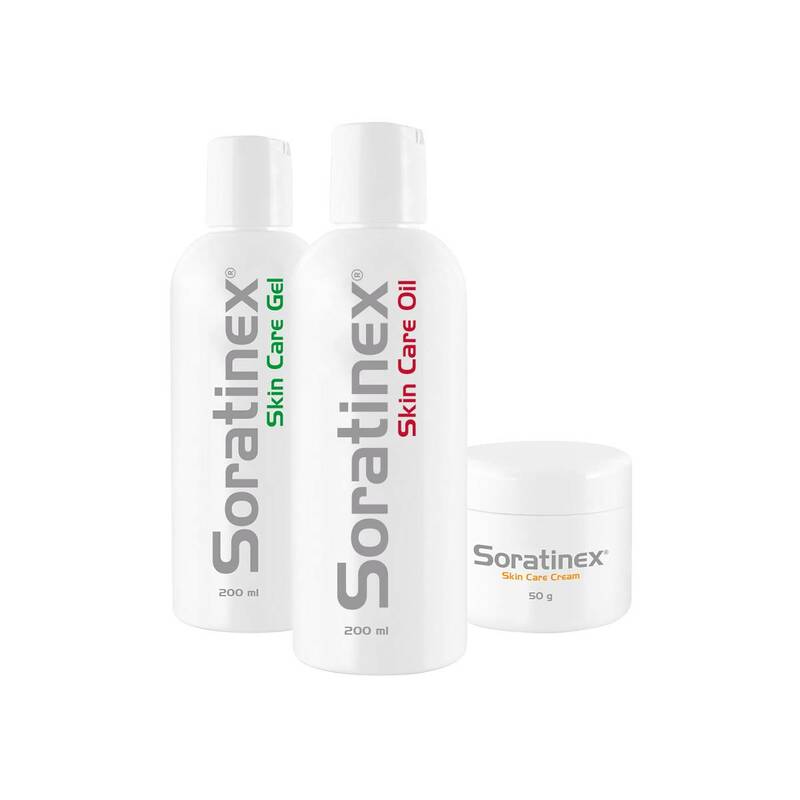 SORATINEX Skin Care Oil contains natural essential oils . 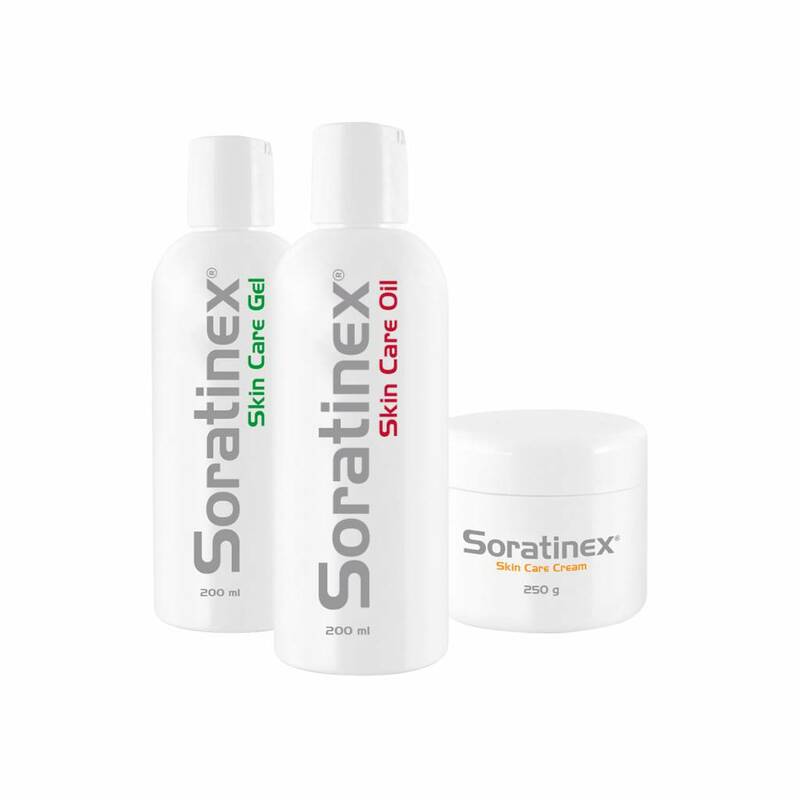 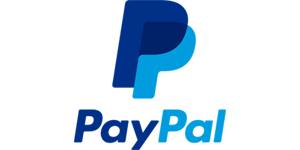 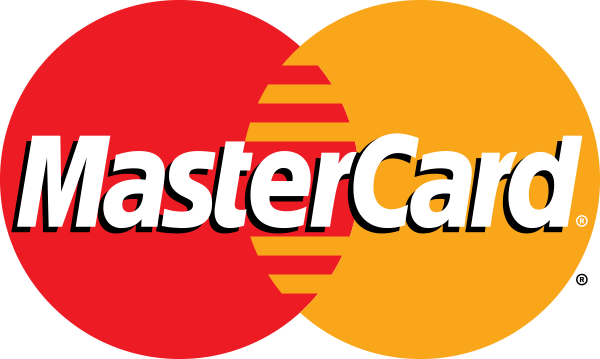 All three products should be used for the duration of the treatment.